Our desire is to see the worship of Jesus Christ spread across the continent of Africa – through individual lives fully committed to him, and collectively through Christ-centred church communities. Our Lord has done a mighty work in Africa, where His Church is vast and growing daily. But with over 900 African people groups who have yet to hear the good news of Jesus Christ, the task is far from finished. The landscape looks a little different in the 21st century. Most Africans own a mobile phone. They are on Facebook. They are moving into cities, modernising, and even emigrating to places around the globe. Africa is the fastest growing population in the world, and by 2050, it’s estimated that 1 in 4 people on Earth will be African. As emerging global forces, African nations are caught up in battles for their vibrant economies and valuable resources. They are also caught up in a fierce spiritual battle. Deeply rooted traditional beliefs and a powerful movement of Islam hold many captive. But the Church is here too. It stretches wide and deep but does not touch every corner. Not yet. The ‘inlands’ of today – those places where the gospel is yet to take root – are not so much geographical as they are cultural and ideological. Within the borders of a given country, the Church may be alive and well among one people group and completely unknown to another. 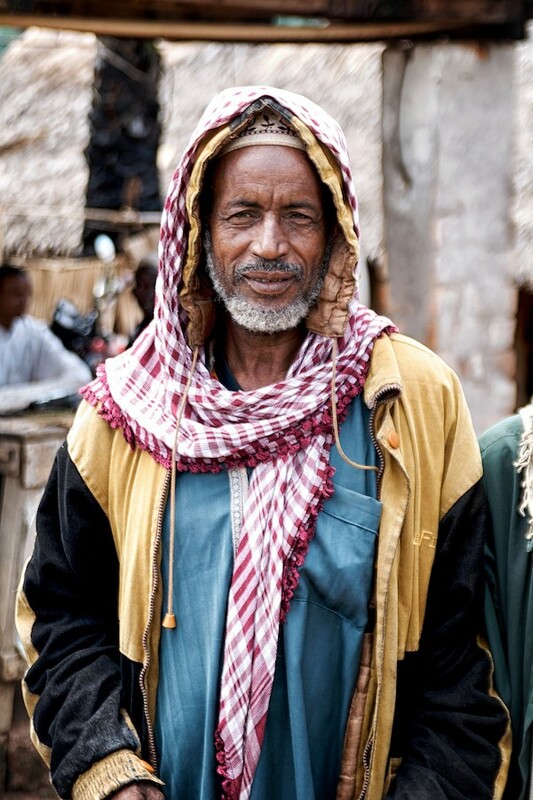 Because of these barriers, over 900 of Africa’s 3700 unique ethnic people groups are still unreached and with no viable witness to the good news. That’s over 300 million people who have little opportunity to hear the gospel, and even less to be discipled as a follower of Jesus. It is for these we labour. 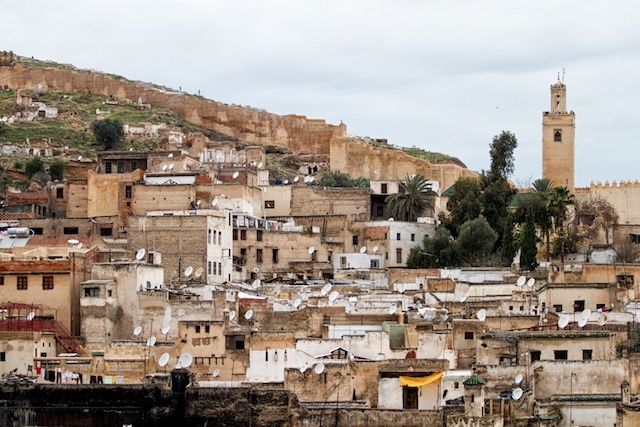 Today, through God’s grace, calling, and power, Africa Inland Mission is overcoming obstacles to make inroads and make disciples among Africa’s remaining unreached, wherever they may live – from the centre of the continent to the cities of Europe. And through leadership training and mobilisation of African missionaries, we are strengthening and partnering with African churches as we together engage the unreached and look forward to seeing Christ-centred churches among all African peoples. We are part of a movement infused with rich history and fresh vision. We come as learners and work in teams. We go to some of the hardest places but we are ordinary people, transformed by Jesus and called to an extraordinary journey, privileged to be caught up in God’s great redemptive work in Africa. That’s the ultimate vision, isn’t it? To stand before the throne of the Lamb in worship with peoples from all across our world. In 1895 God gave Peter Cameron Scott, founder of AIM, a specific task as part of that vision – the call to share the gospel with the peoples of the inlands of Africa. A call that still remains. Africa Inland Mission’s first team of missionaries set sail for Africa in 1895. Our founder, Peter Cameron Scott, is seated second from left. Africa Inland Mission (AIM) had its beginning in the work of Peter Cameron Scott (1867-1896), a Scottish-American missionary of the International Missionary Alliance who served two years in the Congo before he was sent to Scotland in 1892 because of a near-fatal illness. While recuperating, he developed his idea of establishing a network of mission stations which would stretch from the southeast coast of the continent to the interior’s Lake Chad. He was unable to interest any denomination in this idea (including his own Presbyterian Church), but he was able to interest several of his friends in Philadelphia in the work and in subscribing some funds. 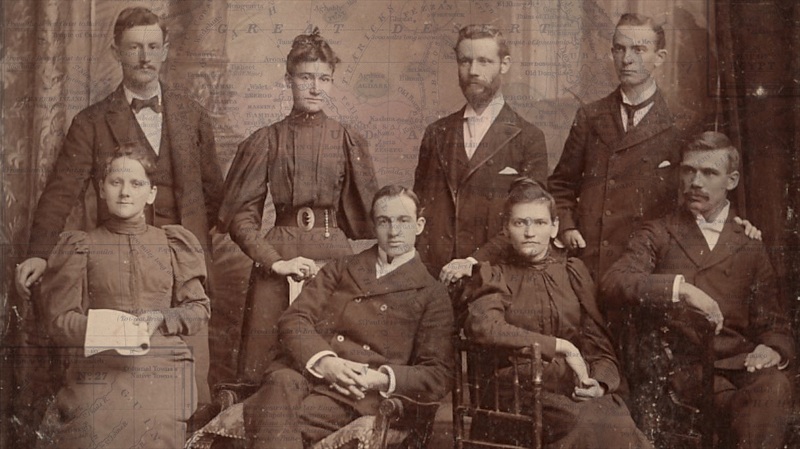 This group formed itself in 1895 into the Philadelphia Missionary Council. Scott quickly recruited several men and women who were willing to return with him to Africa to start work. The emphasis on accepting these and other early recruits was on their Christian commitment and personal uprightness rather than on any special training. The mission was to be composed of the workers in the field and would be entirely self-governing and independent of the Philadelphia Missionary Council. The Council, headed by Rev. Charles Hurlburt, agreed “. . . to spread the knowledge of the work and forward means and workers as God may supply them. They are under no pledge to the mission to supply these, but merely forward them as supplied.” Hurlburt was also president of the Pennsylvania Bible Institute, which provided most of the mission’s workers in its very early years. On August 17, 1895, AIM’s first mission party set off. The group consisted of Scott, his sister Margaret, Frederick W. Krieger, Willis Hotchkiss, Minnie Lindberg, Miss Reckling and Lester Severn. Walter M. Wilson joined the party in Scotland. They arrived off the east African coast in October and Peter Scott started making arrangements in the Kenyan seaport of Mombasa. In little over a year, the mission had four stations–at Nzaui, Sakai, Kilungu, and Kangundo, all in Kenya. More workers came from America, including Scott’s parents, and the small group expanded to fifteen. In December 1896, Peter Scott died, partly because of the extremely hard pace at which he had been driving himself. The mission almost dissolved in the next year when most of the workers either died or resigned. The Council began to take more responsibility for the work and appointed Hurlburt director of the mission. After a survey trip to Africa, he returned to that continent to work and he eventually brought his entire family over. For the next two decades, he provided strong, if not undisputed, leadership for the headquarters, established in 1903 at Kijabe, Kenya. 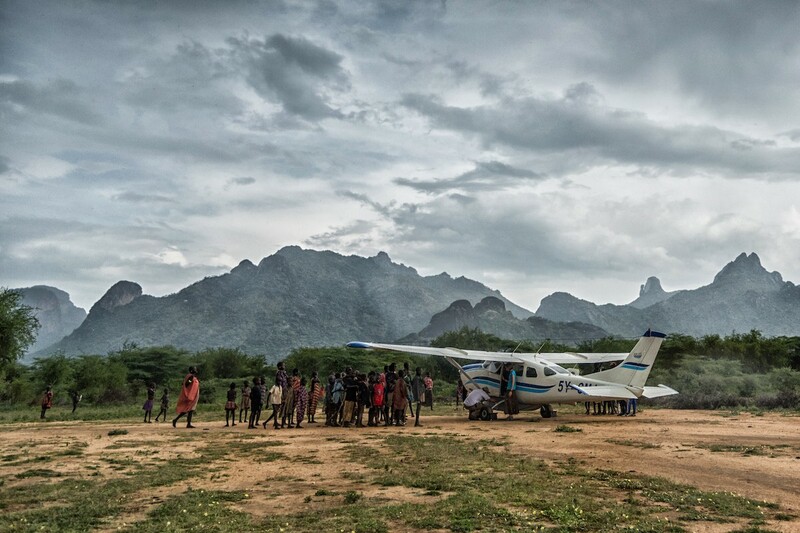 From Kenya, the mission expanded its work to neighboring areas. In 1909, a station was set up in what was then German East Africa and later became Tanganyika, and still later, Tanzania. In 1912,Theodore Roosevelt intervened for his friend Hurlburt to persuade the Belgian government to permit the mission to establish a station in the Congo, now called the Democratic Republic of Congo. Work was begun in Uganda in 1918; in French Equatorial Africa (Central African Republic) in 1924; Sudan, briefly, in 1949; and the Islands of the Indian Ocean in 1975. Besides evangelization, workers of the mission ran clinics, hospitals, leprosariums, schools, publishing operations, and radio programs. Rift Valley Academy was built at Kijabe for missionary children. 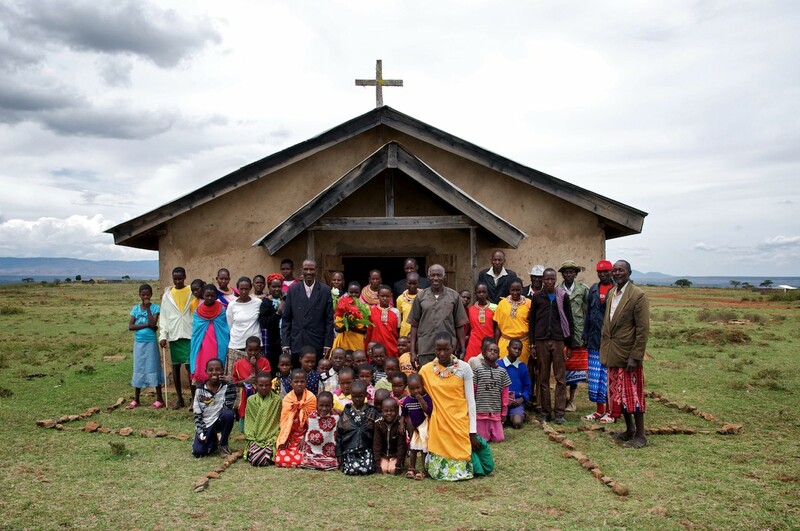 Scott Theological College in Kenya helped train African Church leaders. 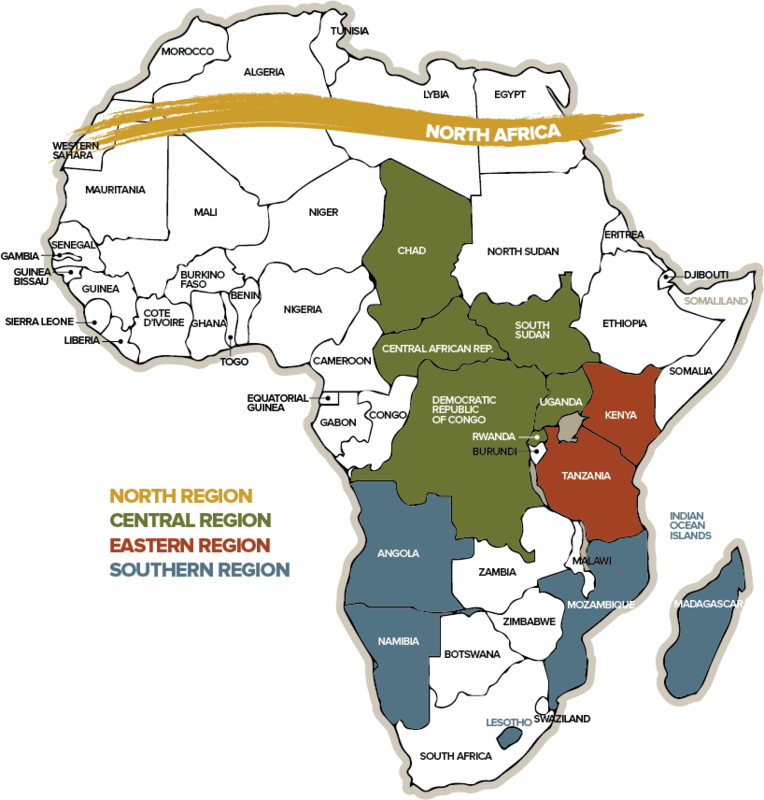 The churches founded by the mission in each of its fields were eventually formed into branches of the Africa Inland Church which, however, continued to work closely with the mission. In 1908 the first Australian member of the Africa Inland Mission arrived in Kenya. Albert Barnett from Wellington, NSW, and his wife Elma added another link in the chain of mission stations to Lake Chad by establishing the work around Eldama Ravine in central Kenya. In 1916 the Australian Council of AIM was organized and a short time later a sending office in Sydney was established. Another Australian couple, Stuart & Elise Bryson, went to Kenya in 1919 and eventually settled among the Nandi in 1927. Through their efforts the Bible was translated into Nandi; this was the first complete Bible published in one volume in a language of Kenya. 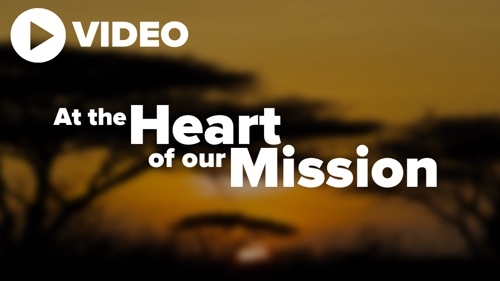 Over the years missionaries from Australia and New Zealand have played an important role in AIM in taking the gospel to Africa. However, it was a New Zealand couple, Ben and Winsome Webster, who completed Peter Scott’s vision of a work stretching from Kenya to Lake Chad when they became the first AIM missionaries to work in the Republic of Chad in 1987. 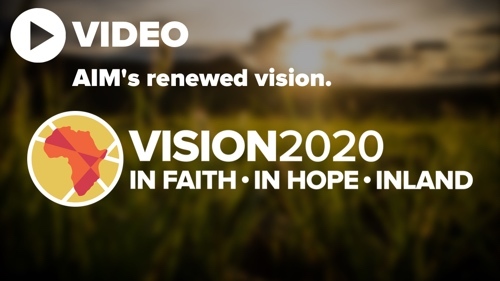 Today AIM is the largest interdenominational mission which focuses exclusively on working with Africans and people of the close-by Indian Ocean islands. We have more than 1,000 missionaries working in 22 African countries as well as the nearby islands of the Indian Ocean. AIM’s outreach also extends to Africans living in the U.S., Canada and Europe. John Piper’s devotional featuring AIM’s founder, Cameron Peter Scott.